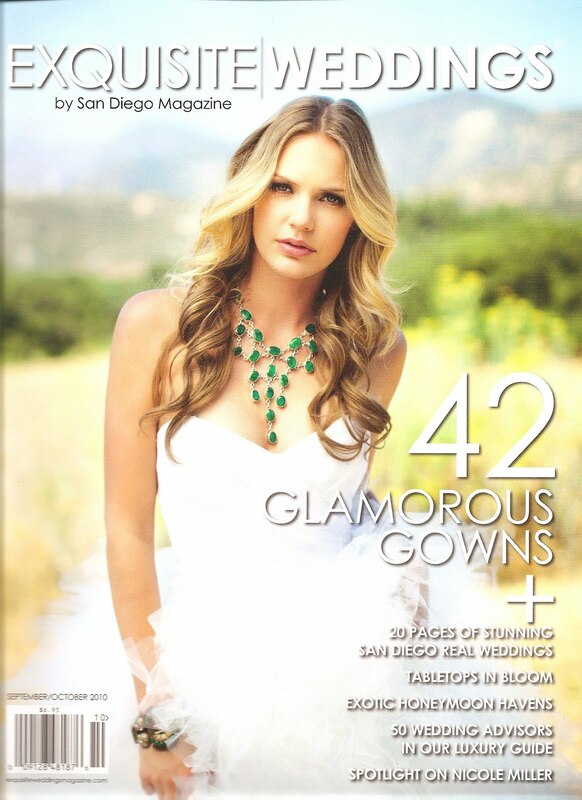 Here’s a few selects from the new Fall/Winter Exquisite Weddings shoot I styled… so pretty if I do say so myself!!! 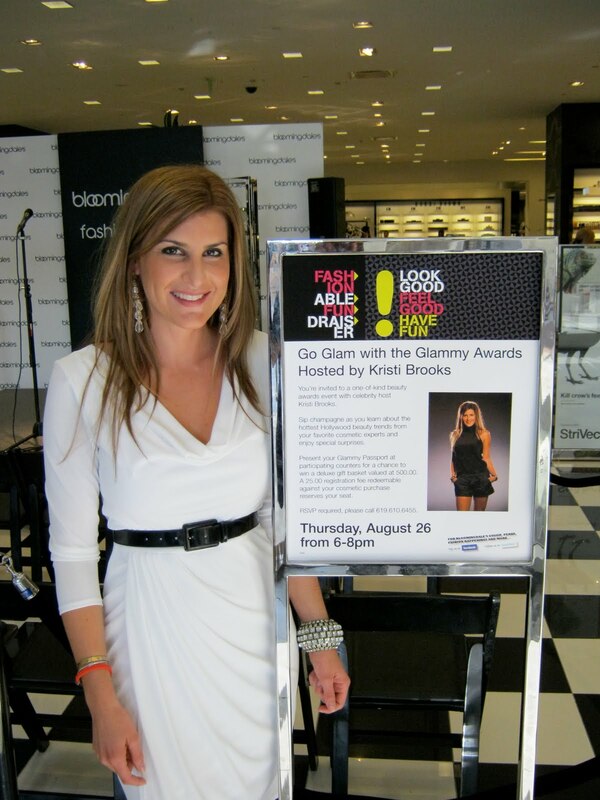 I had the honor of presenting the Bloomingdale’s Glammy Awards last night at Fashion Valley and I had a ball! In addition to talking about my experience dressing stars for the red carpet I learned all kinds of beauty tips from top lines including Nars, Yves Saint Laurent and Clarins. Check out Bloomies for some great tips on how to get your skin close-up ready.